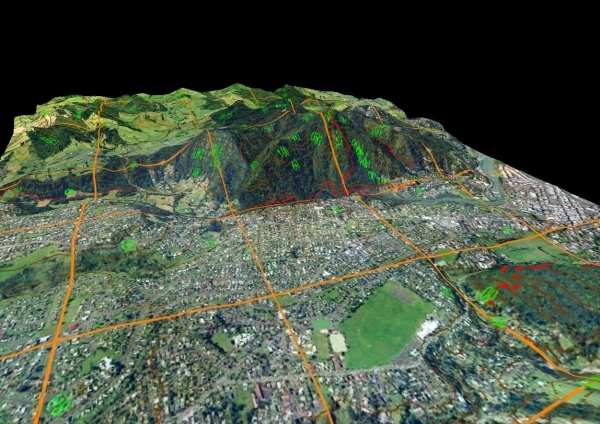 Whangarei District Council support Northland Search and Rescue through both GIS mapping and through Whangarei District Council’s ‘Grants to Community Organisations’ is vital to effective search and rescue capability. 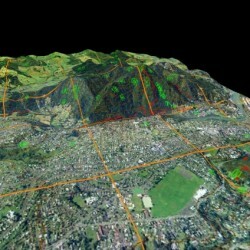 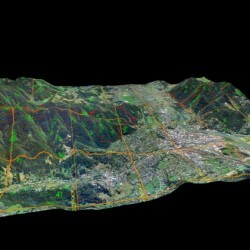 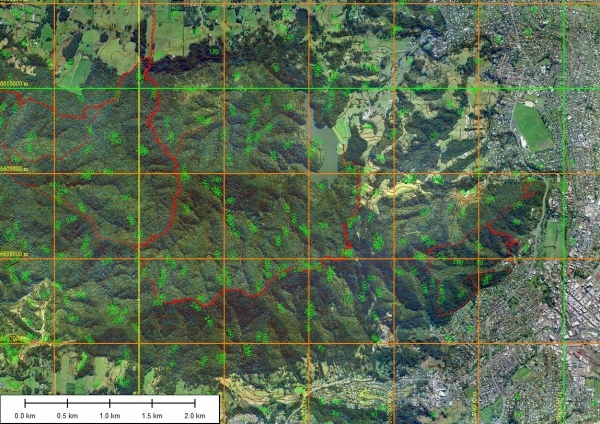 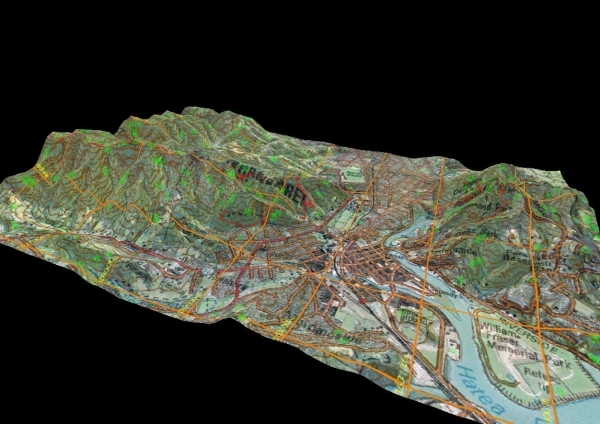 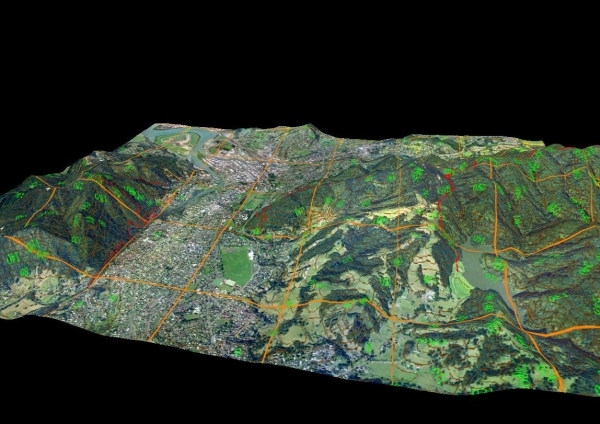 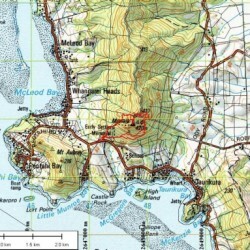 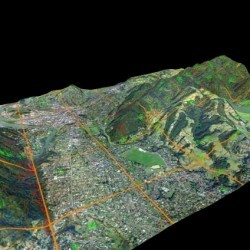 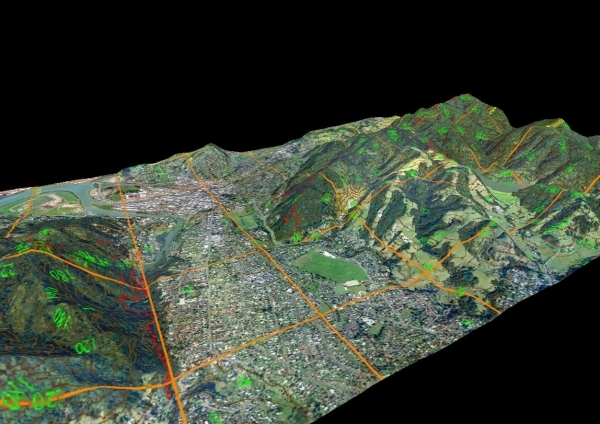 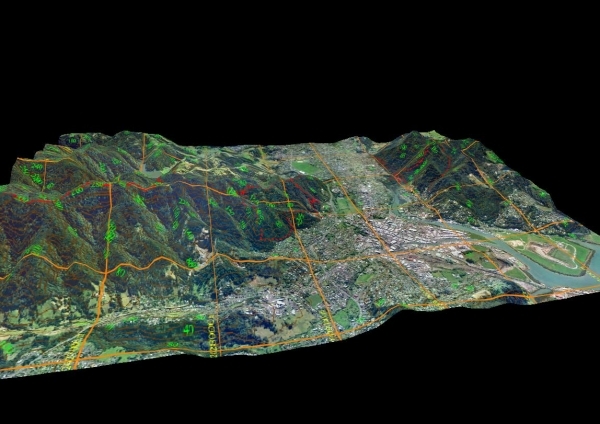 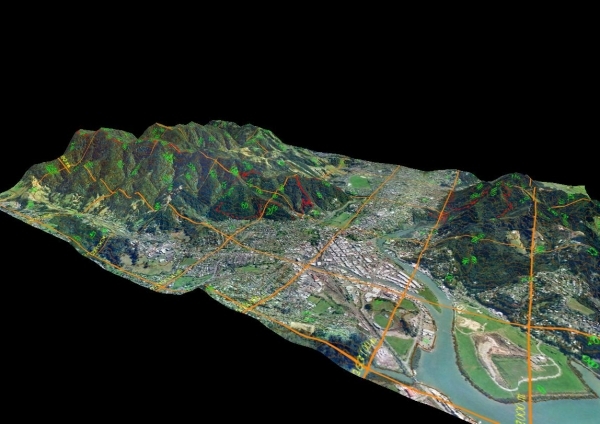 GIS mapping is becoming increasingly important to the way Search Operations are being run throughout Northland particularly in the search headquarters. 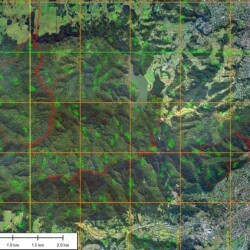 WDC support plays a big role in providing the latest high-resolution photo’s along with other important information such as road names, and property boundaries. 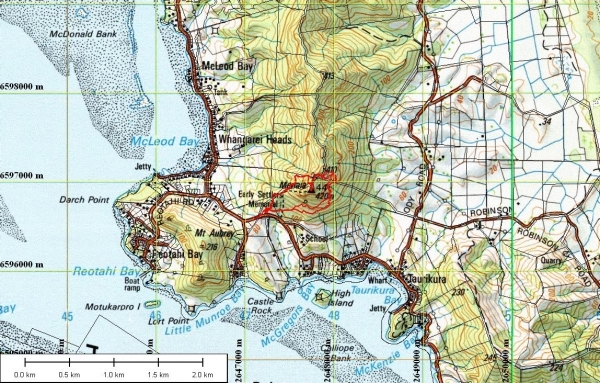 The successfully application to the Whangarei District Council ‘Grants to Community Organisations’ (promoting community wellbeing) has allowed the purchase of water hydration bladders, Hi-Vis shirts, protective hats, and some funds to go towards annual runnings costs.